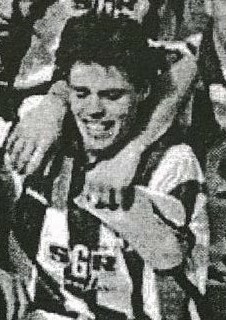 Fry began his career at his home town club Cardiff City, making his debut at the end of the 1988-89 season against Bury at Gigg Lane. 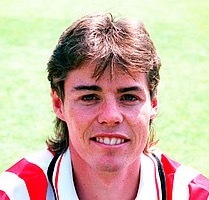 He went on to complete 55 league appearances for the Bluebirds, scoring one goal against Brentford in 1989-90. 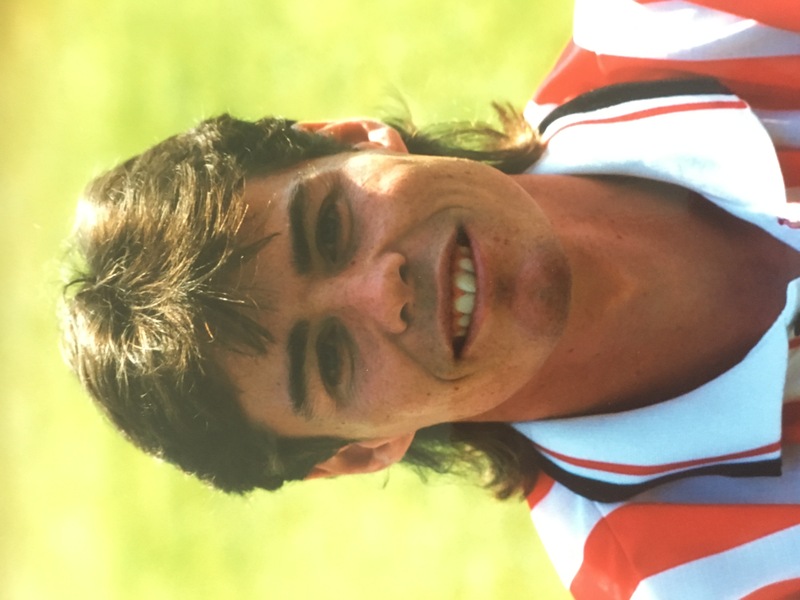 He joined Hereford United on a free transfer in August 1991 where he featured regularly making 90 league outings, scoring ten goals. 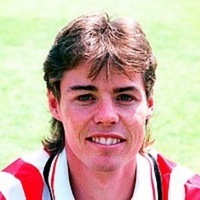 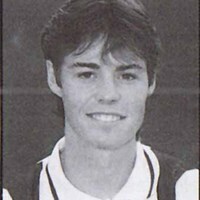 Fry then moved to Colchester United in October 1993 and again won a regular first team place as he made over 100 league appearances for the Layer Road club, netting 16 goals, including winning the club’s Player of the Year award in the 1996-97 season. 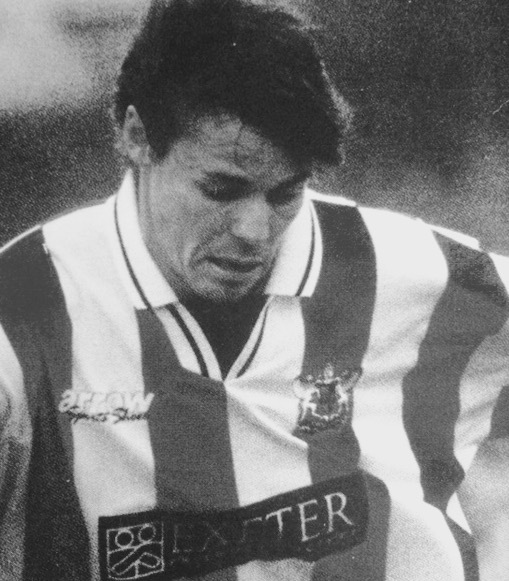 Despite that, he surprisingly left Colchester in July 1997 to sign for Exeter City. 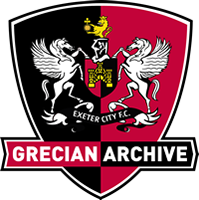 He made his Grecians debut in the opening game of the season against Hartlepool United. 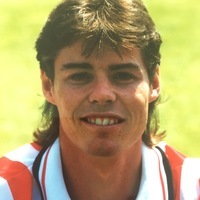 Fry remained at St James’ Park for two seasons and played some of his games as a wing back. 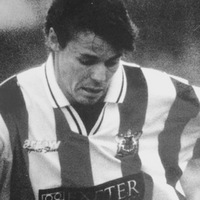 On leaving Exeter, Fry returned to Wales to play for Barry Town. 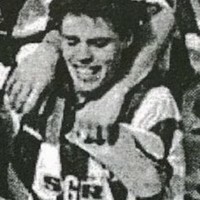 He later had spells with both Haverfordwest County (2000-01) and Llanelli.